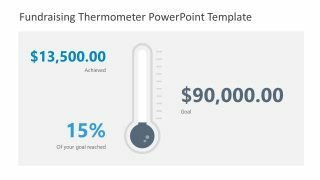 This Project Management Dashboard Template for PowerPoint is a presentation template design that can help you to track your project status. 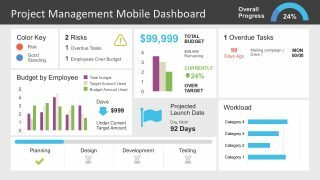 A very useful tool for project managers, business owners, or team leaders. 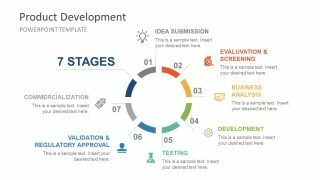 At a glance, it presents project reports like the ongoing tasks, on-hold projects, overdue projects, and more relevant information. Basically, a composition of 3 unique slides that helps to summarize project progress, results, and problems encountered and solved. The users can easily show project status. 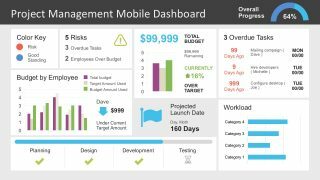 In general, the dashboard is certainly more like an application that can be used as a weekly progress monitoring. Because the users can edit the figures and data easily. Also, the dashboard comes in a flat layout with a very good resolution. 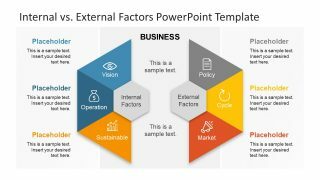 It contains icons, shapes, numbers, graphics, and charts that are essential in creating a project management PowerPoint presentation. 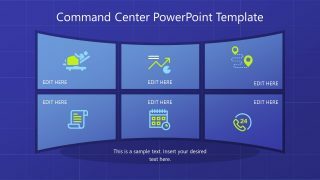 Consequently, all slides are easy to customize using PowerPoint. 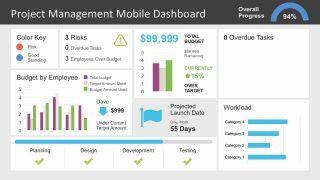 The Project Management Dashboard PowerPoint template is ultimately very efficient and specific regarding space utilization and wouldn’t be as stylized if it had to allow for much larger data sets. Hence, perfect for corporate or team presentations. 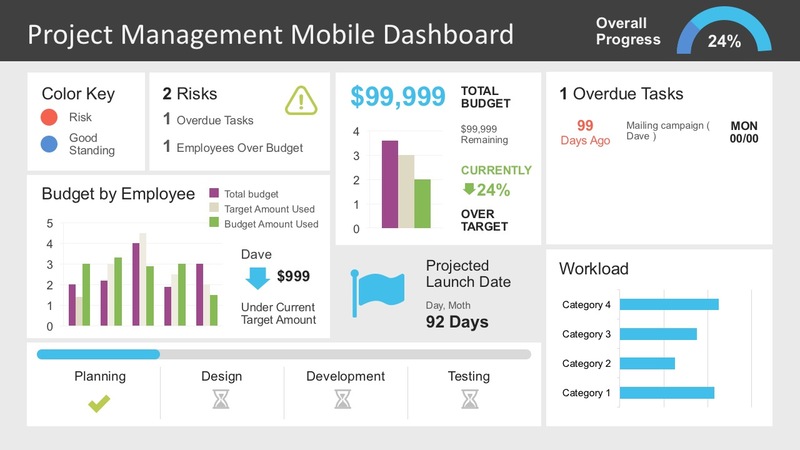 Alternatively, see more dashboards for PowerPoint.